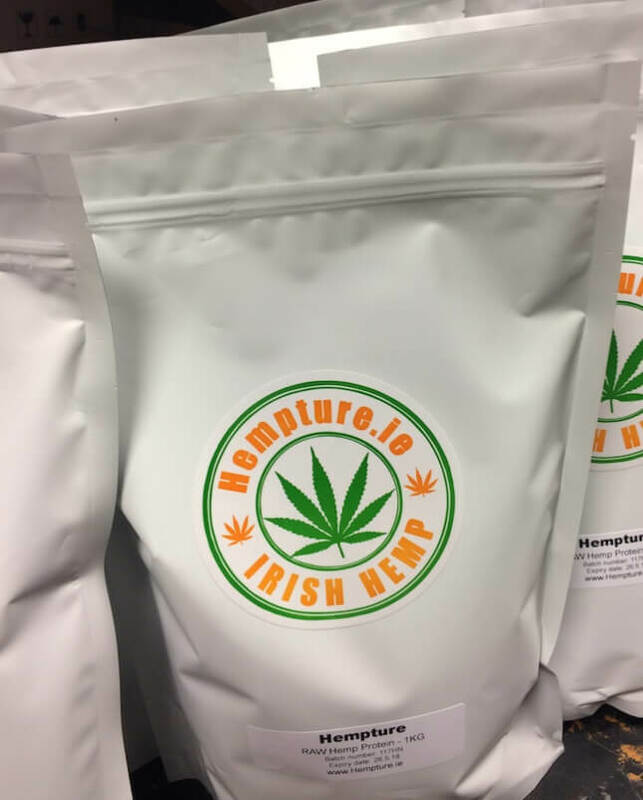 Hempture pure Hemp protein powder is 100% Natural and absolutely NOTHING has been added. 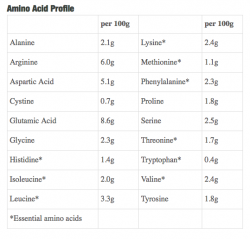 A great tasting powder that can be added breakfast shakes, smoothies, juices, yogurts and cereal etc. 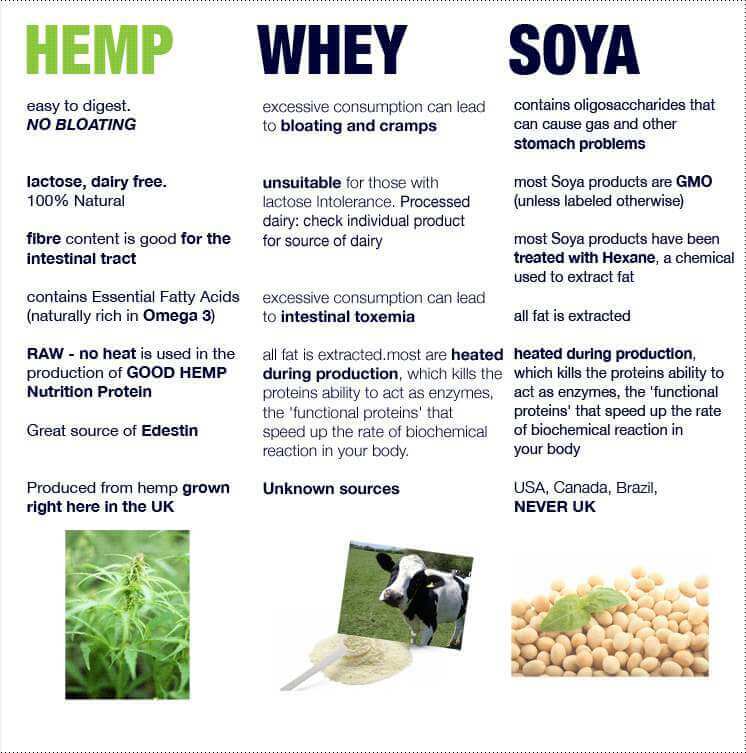 Our hemp protein powder is high in fibre, rich in protein and essential fatty acids, and helps you build muscle. Its extremely useful for vegans an vegetarians who sometimes do not get enough protein in their daily diet. Hemp seeds are one of nature’s best sources for plant-based protein. If you’re looking to increase your protein intake from a natural and vegan source, then hemp protein powder just might be the perfect choice for you. 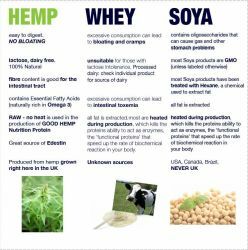 Hemp protein powder is arguably the best vegan protein powder with 20 amino acids, including the nine essential amino acids that your body is unable to produce on its own and must obtain from dietary sources. 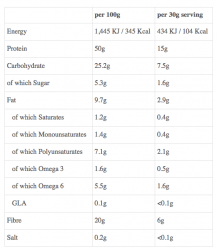 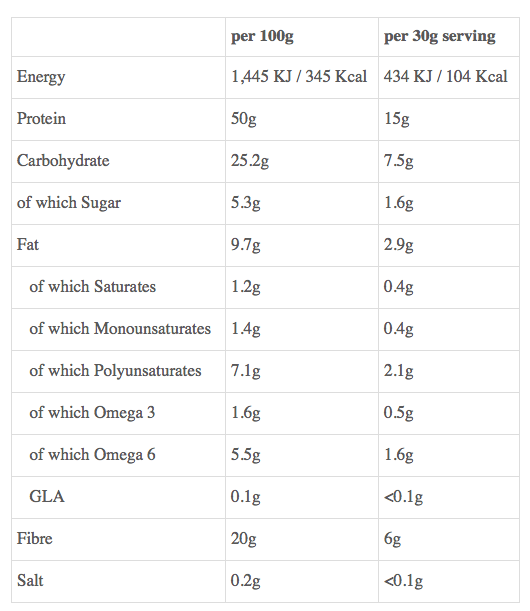 Hemp protein powder is also loaded with more healthy omega fatty acids and fiber than many other common protein powders. 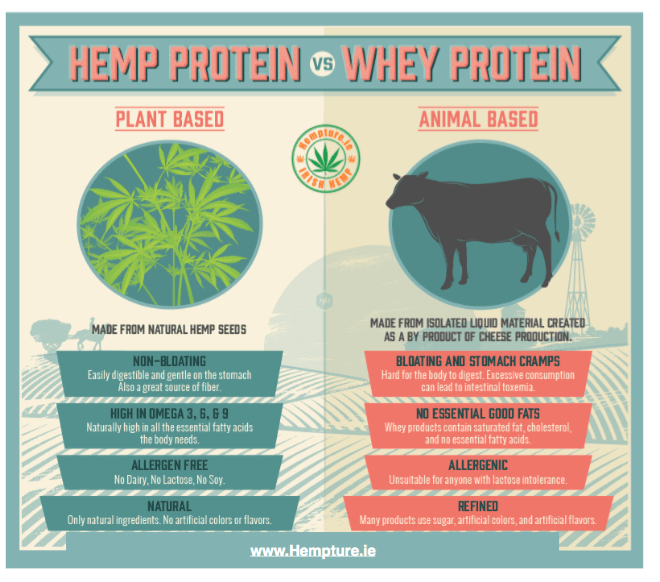 It doesn’t stop there — hemp has also been shown to improve fatigue and have positive effects on the immune system — and these are just some of the benefits of hemp protein powder.